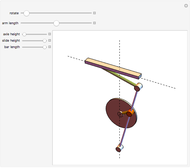 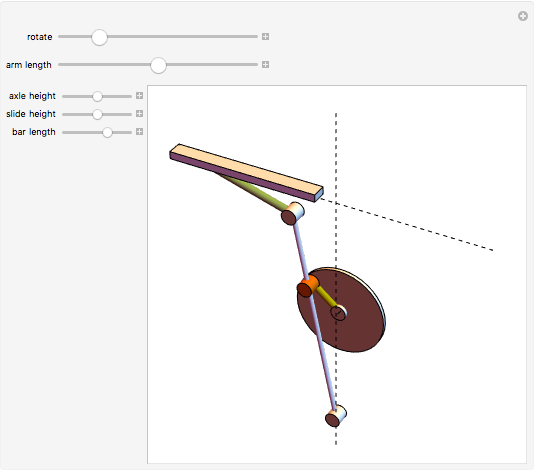 Rotary motion can be converted to linear motion using this mechanical combination. This drive mechanism is often used in machine tools, such as shapers, for example. You can harmonize the many possible parameters according to the needs of the actual application. Sándor Kabai "Rotary to Linear Motion"